I'm celebrating the two year anniversary of my new adult fiction debut, To the Sea with some exclusive content and a giveaway! Haven't read To the Sea yet? You're in luck! 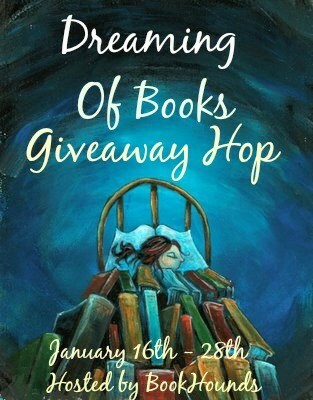 I'm hanging out with the Book Hounds this month as part of the Dreaming of Books Giveaway and blog hop! 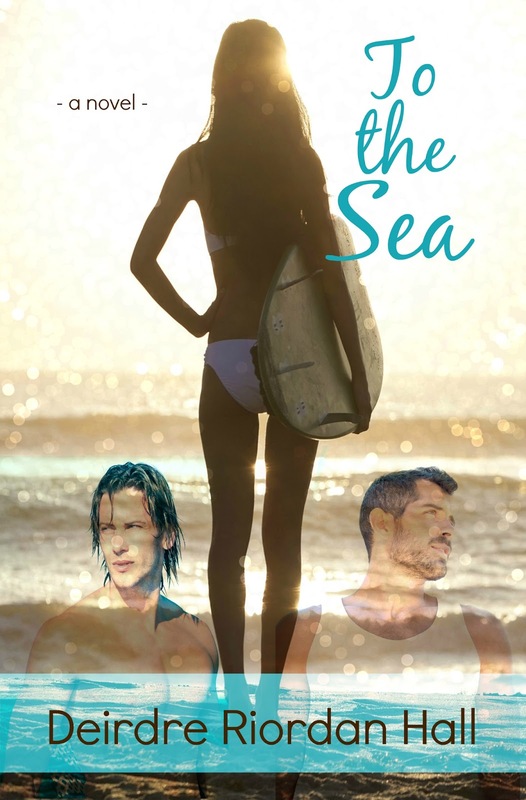 Want to win a signed paperback of To the Sea? Please enter below. Don't want to wait? Keep scrolling for purchase info and details on the entire Follow your Bliss series. *Apologies to my international friends, this one is US only. If you're interested in the exclusive content for To the Sea, keep scrolling! Kira didn't buy a single wedding magazine, go to a bridal show, or fill a Pinterest board with loads of inspiration for the big day. She'd done all of that before, once upon a time. Although those nuptials went according to plan, even getting write-ups on blogs, society pages, and double-page magazine spread, Kira did not get her happily ever after. 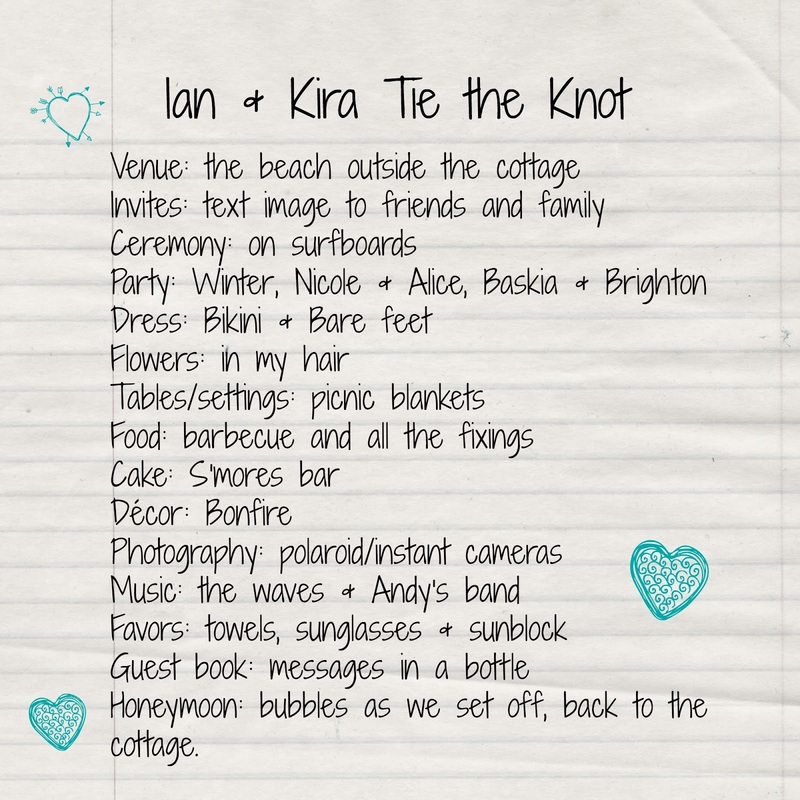 Marrying Ian was going to be different. After experiencing so much grief, losing and finding herself, and finally gathering the courage to congratulate her friends on their marriages, she felt herself opening up to the possibility that she might be able to accept Ian's proposal. As proposals go it was the least traditional and the most romantic. He'd asked her to promise herself to him and he to her, to life on the sea. There was no pressure, no sparkly diamond. It was just the two of them, the Pacific Ocean, a couple surfboards, and a necklace. They'd figured out how to live together, bicoastal, being the parents to a puppy, working together, dining together, and dreaming together. So maybe, they could marry each other. Maybe. The word itself: marriage was shadowy, filled with expectation and connotation. But Ian was different, she was different. 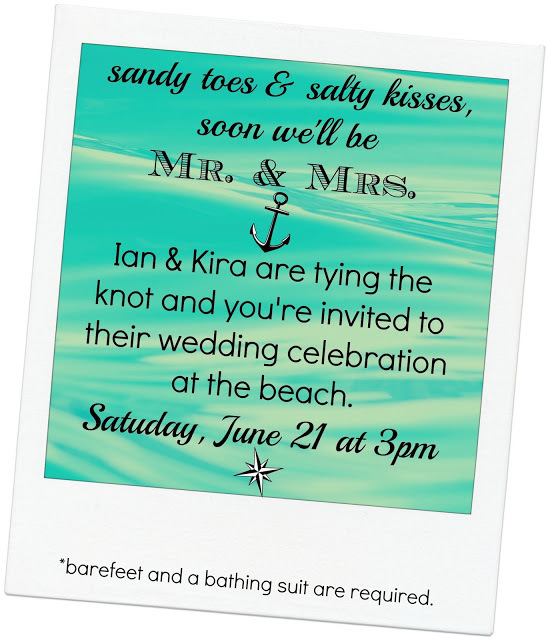 So one afternoon in May, while sweeping the sand gathered from their surfboards and sandals, she said yes. Ian looked up from his magazine, and said, "What's that?" "Yes, I want to marry you." There was a pause, a rustling of paper and then a full-body hug. The kind of hug that told her he'd never let go, but he'd give her space if she needed it, a listening ear, compassion, and kindness, and that little bit of spontaneity that endeared her to him. For the next weeks, while they planned their annual trip from Sausalito back to New England, Kira made a list. She'd changed, but not that much. Organization was still her forte. The affair was to be simple, lovely, and a celebration of their relationship with all those whom they loved. They covered the three-thousand miles, stopping for doggy breaks—for Jewel, their rescued pup—and photo breaks. But when the salt air off the Atlantic swept through the car, Kira knew she was home, sort of. She'd felt that same anchored, connected feeling when she and Ian returned to the Pacific months before. It was then she realized that wherever she and Ian went, she'd be home, except maybe in the car, she'd had enough driving at least for the summer. They threw the doors open, stretching their limbs like accordions. Jewel ran immediately to the beach and splashed in the water. Home. A husband. A family. The thoughts shimmered like the sun off the sea. The next week, they prepared, apologized for the late notice to their friends and relatives, assured everyone that it wasn't a joke in order to get everyone to the beach to hang. No, this was the real deal, and Kira was peacefully ecstatic. She didn't bounce with nerves or rethink all the details. She was doing it. The morning of their wedding, they woke, surfed, went to the Boardroom and got bagels. Then returned to the cottage, where Kira's sister and best friends, along with Ian's cousins were waiting. 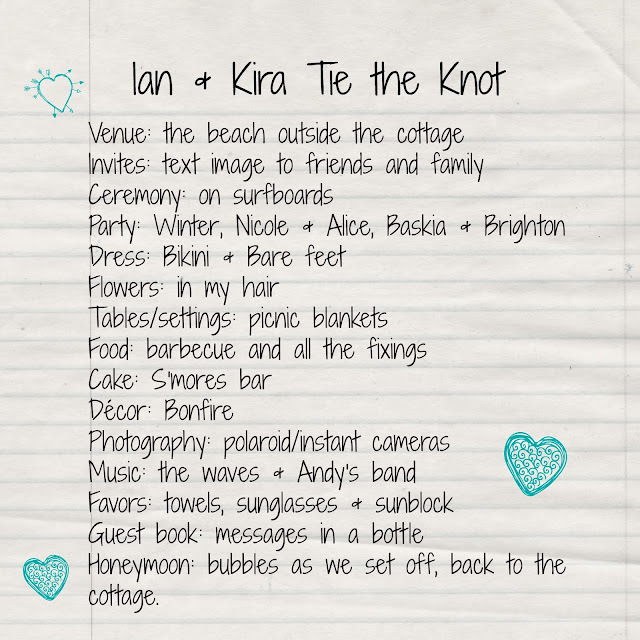 They primped and preened, and after Kira put on her bikini—a turquoise one with needlepoint flowers—she linked her arm in Ian's and they walked to the shore. "Isn't it bad luck to see the bride before the big moment?" Ian asked. "I don't believe in bad luck," she answered. "I believe in us." Thank you for entering, reading, and supporting new adult fiction! Want to read more? Check out To the Sea and all the Follow your Bliss books here. Like YA? PEARL comes out March 1! 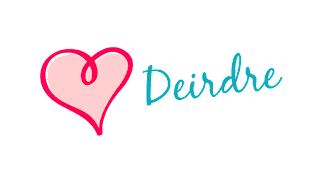 Check in frequently for news, details, a release party, and the BIGGEST giveaway I've ever done. *Hint, it can hold lots and lots of books and isn't made of wood ;-) Please join my newsletter so you don't miss out!